One of the most important excursions in Hurghada, safari, which is increasingly popular in the Red Sea in general, and the city of Hurghada in particular. Of various nationalities, the tourists travel safari safari desert, especially with low temperatures and moderate weather and the entry of winter. Get best Hurghada Excursions prices and last offer desert quad biking safari with us in red sea. 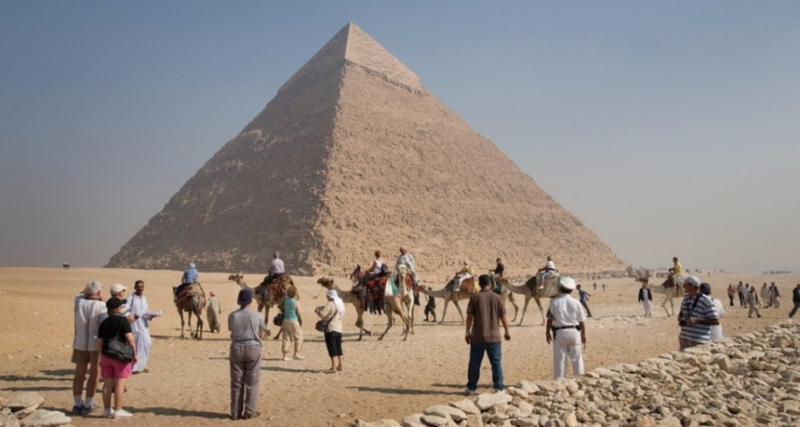 During safaris, thousands of tourists enjoy the nature and wildlife of Egypt from mountains, sand, plateaus, valleys and Bedouin life in all its details. According to a number of media sources, tourism statistics indicate that about 25% of tourists visiting the Red Sea are desert safaris, whether in Hurghada, Safaga or Marsa Alam. This tourism has revived, especially in the Red Sea Desert, which has become a tourist destination for tourists and lovers of safari tourism, enjoying nature, spending several hours among the mountains in the middle of Bedouin life, and setting up areas for adventure, mountain climbing and wildlife and reptile museums. The safaris attract thousands of tourists to Bedouin and adventurous life. The journey starts at 12 noon, where participants are assembled from hotels to the safari garages near the outer ring road west of Hurghada. During their presence in the safari area, the safari guides introduce the tourists to the details of the journey, which is 20 to 25 kilometers long, until they reach the camps where the tourists are received. During the safari journey, tourists can watch the Egyptian Wild Reptile Museum, the Bedouin art and heritage concerts, camel riding, horses and Bedouin dress. The tourists are trained to drive the four-wheel-drive motorcycle for half the journey from the assembly station to the desert for about an hour until they reach the Bedouin villages. Safari tours are carried out in coordination with Bedouin sheikhs, especially with a tribe known as the “Maazah tribe” in Hurghada, a tribe with experience in safari tourism, desert tours and visits to the archaeological areas scattered in the desert of Hurghada, especially the Roman castles and portals. The daily safari is between 400 and 600 tourists of different nationalities, mostly German, English, Ukrainian and Scandinavian. What do you need during the trip? All that you need during that trip is water, sunglasses and a scarf to protect against any air currents that cause dust or sand. The cost of a safari trip per person ranges between 150 and 200 pounds depending on the services offered in each camp and according to the quality of the four-wheel drive or the four-wheel drive.